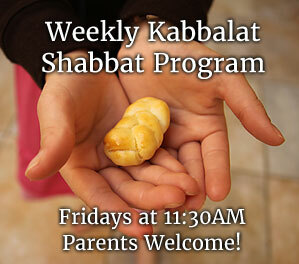 Did you attend Kadimah for 9 months or 9 years? Are you coming to Buffalo for Thanksgiving? 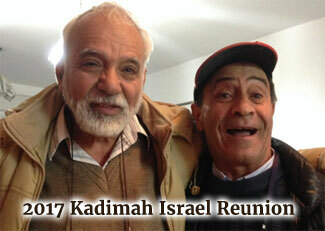 Come celebrate 60 years of Kadimah with us. Can’t make it? Send us a brief shout-out video to say “Hi,” and we will play it at the reunion. 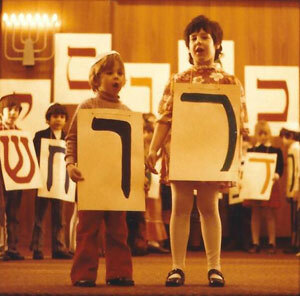 Please LIKE the Kadimah Alumni Facebook page, and complete the Alumni Survey by clicking the links below.